One of the best ways to check whether a file you have in your hand is genuine or not is by comparing the checksum of the original file with the checksum of the file that you have in your hand. There are different cryptographic algorithms to calculate checksums of files in the digital world, and you can calculate the checksum or hash of a file with the help of some native and third-party tools available for different platforms. To know more about checksums and the way to find checksums on Windows and Linux systems, you can read the following article. 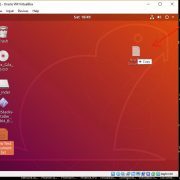 But if you are using a Linux distribution, and do not want to go through the hassles of the command line interface, you can use the Gnome GtkHash utility to find and compare the checksums of files on your Linux system. 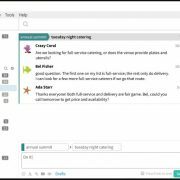 GtkHash is pretty simple to use, and I am sure, you will not face troubles using the same on your system. Just install it, and you are ready to go. 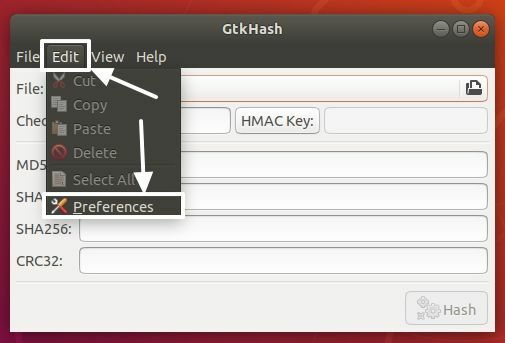 One can perform sha256 checksum one Linux with or without command line using Gtkhash, however, here we are showing the easiest graphical user interface way. You will have to install GtkHash from the ‘apt’ repository to start using the same. 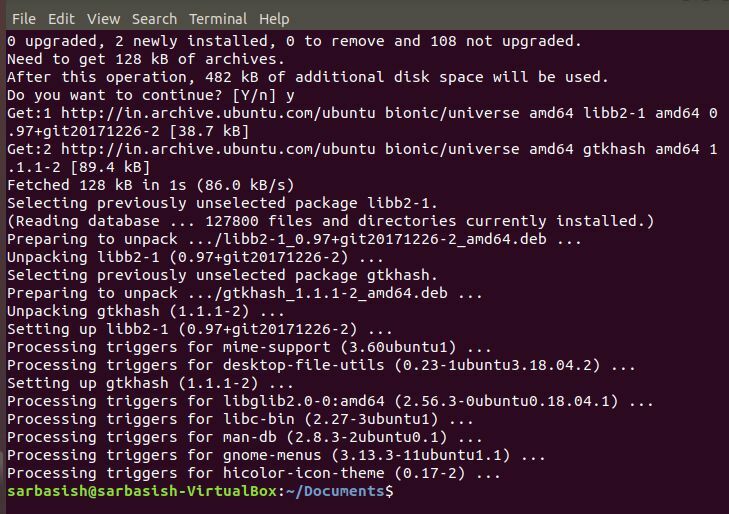 So without a further delay, let’s get started with how to install and use GtKHash on Linux based systems. Step 1: Open the ‘Terminal’ on your Linux based operating system, and type in the following command. Step 2: After some basic processes, you will have to enter ‘y’ followed by hitting the enter key, when the system asks for the final permission to install the same. Step 3: It will take hardly a minute to install, and once it is complete, you will get back the prompt to enter new commands. 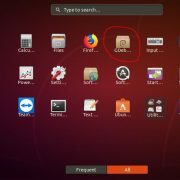 How to use Gtkhash on Ubuntu to calculate the checksum? Step 4: Now exit the ‘Terminal’ and go to the ‘Apps’ section. Now type in ‘gtkhash’, and click on the following result that appears. Step 5: The GtkHash window will open. For the first time, click on ‘Edit’ and then on ‘Preferences’. Step 6: Here mark the ‘Hash Functions’ or the algorithms you want to use, to generate the checksums for a selected file. There are almost 26 algorithms such as MD2, MD5, MD6-256, MD-512, SHA224, SHA384, SHA3-224, SHA3-384, BLAKE2b, BLAKE2bp, RIPEMD160, WHIRLPOOL, CRC32, MD4, MD6-224, MD6-384, SHA1, SHA256, SHA512, SHA3-256, SHA3-512, BLAKE2s, BLAKE2sp, TIGER192, GOST and ADLER32; there all are supported by GtkHash that can help you get your job done smoothly. Click on ‘Close’ when you are done. 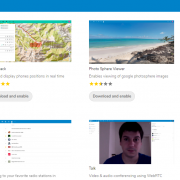 GtkHash is now ready to use. 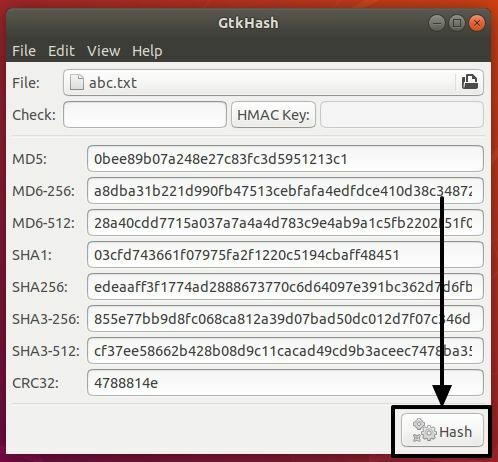 Step 8: Wait for sometime, and let the hash or checksum to be generated. It might take some time for the calculation to be complete. 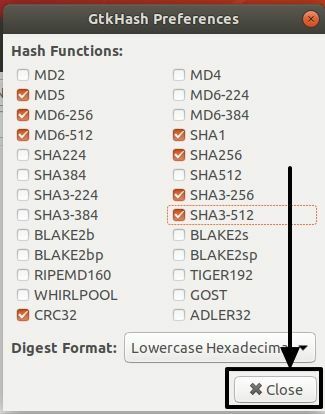 Once the checksum is calculated and generated, you can see the hash of the input file generated with different algorithms. Step 9: If you already have the checksum of the file from an authentic source, just enter the checksum in the text box, corresponding to ‘Check’. If the two checksums match, you will find a small green tick corresponding to the checksum generated. 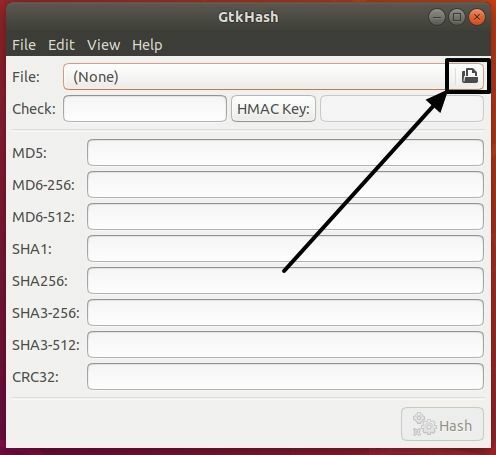 If you have the checksum as an HMAC Key, you can also refer to the path, by clicking on the ‘HMAC Key’ button, and then by choosing the file. 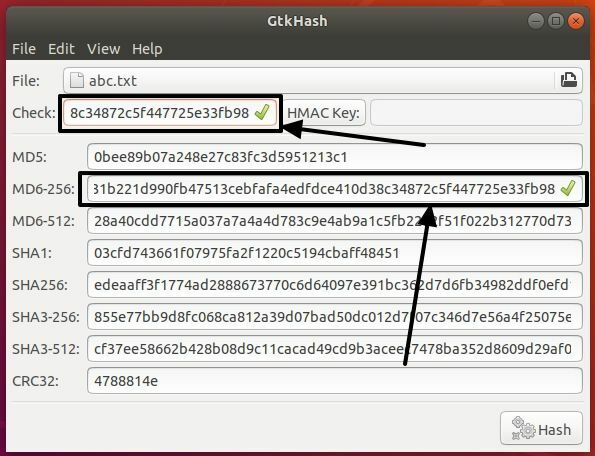 GtkHash is a small yet useful utility, which can be helpful for you to understand the authenticity of a file using checksums. That was it. Hope the information was helpful for you. Do you still have any questions in mind? Feel free to comment the same down below.